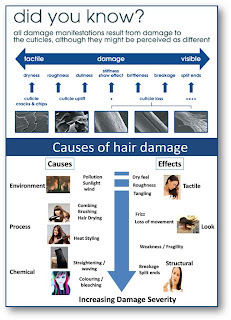 Knowingly or unknowingly, hair damage is often self-inflicted. 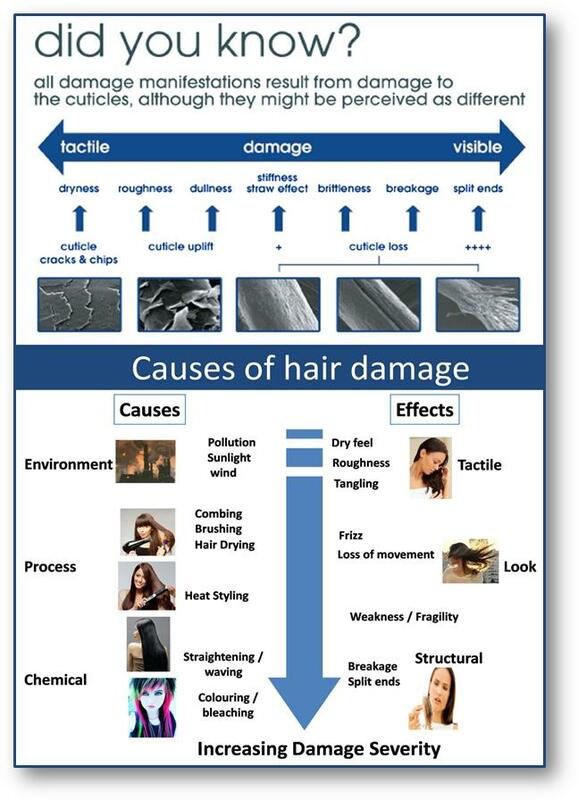 A gamut of factors are responsible for damaging hair, not just on a superficial level but from deep within. Constant and excessive exposure to the sun and daily pollution may strip hair of its natural luster, making it weak, dull and lifeless. Recognizing this need to repair hair damage at a deeper level, Dove introduces the new Intense Repair Range with ¼ moisture milk with the Keratin Actives that goes deep within strands to reconstruct hair by strengthening it at its core. 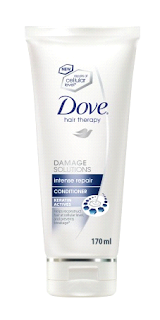 So now with the Dove Intense Repair range, you can have healthy beautiful hair that’s strong and resilient to damage. Dull and damaged hair is transformed into shiny and smooth hair. It may seem that understanding what causes ‘damage’ is half the battle against it but to win the other half, you need expert-care. So, say no to gaps. New Dove Intense Repair Range reconstructs hair at the cellular level making it strong and beautiful. 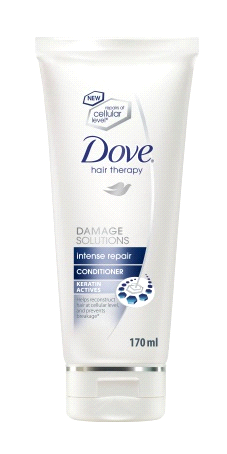 Dove Intense Repair Shampoo contains Keratin Actives that go deep within to rebuild damaged hair at the cellular level. It removes build-up and gently cleanses your hair to give you hair that’s strong, beautiful and resilient to damage.